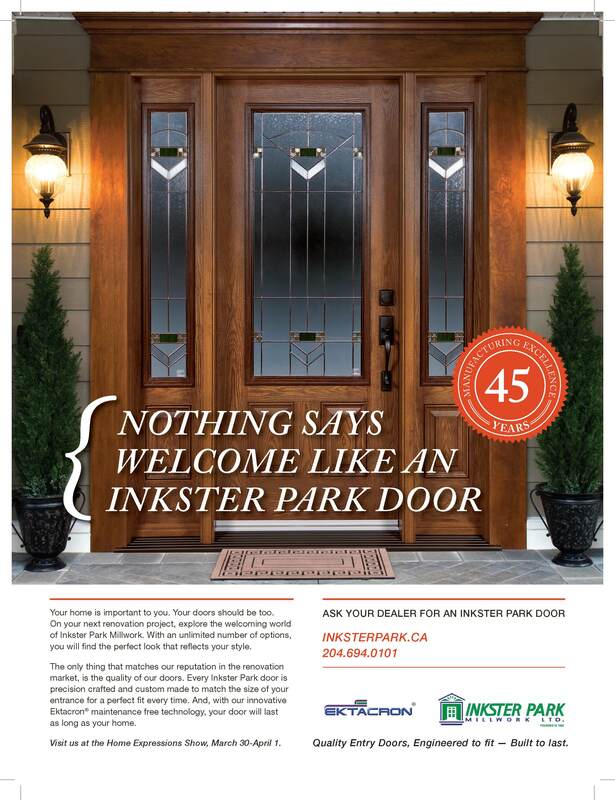 Founded in 1966, Inkster Park Millwork Ltd. has always been the touchstone of excellence. Carefully selected materials of exacting standards are combined with an unwavering eye for details, to achieve the pinnacle of quality, durability and appearance. Our Clients choose Inkster Park Millwork Ltd. for the selection, beauty and the exact tolerances of a hand built, made to order product. 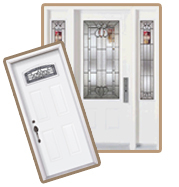 Our dealers don’t want their reputation to be associated with the performance of the mass-produced,cookie cutter doors designed and manufactured simply to be cheaper. A dealer once said, “I have many competitors, but with Inkster Park Millwork Ltd.products, I have no competition”. Febuary - March 2012 Issue.